If you consider yourself a TV buff, you probably already own or intend to own a 4K TV. Large, crisp displays are certainly one of the better ways to watch your favorite movies and TV shows, but even the most avid 4K proponent might agree that anything above that is approaching overkill territory. 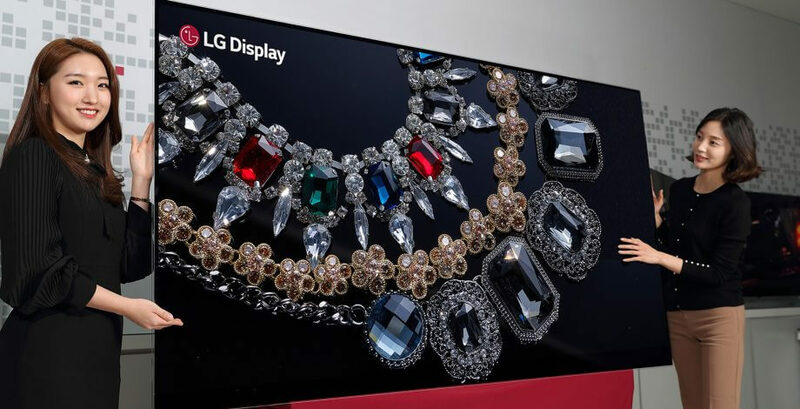 Regardless, LG plans to unveil just that at CES 2018. Though the device lacks an official product name as of writing, it could be the world's first 88-inch, OLED 8K consumer TV if it makes it to market. Pushing past the limits of 4K seems to be a new focus for LG with the company's recent announcement of an upcoming 5K ultrawide monitor, which will also be shown off at CES next week. Although thez technology is certainly intriguing, don't expect to see it at your local Best Buy or Walmart any time soon. Content created with 4K displays in mind might be becoming more common but 8K content is still quite a ways off.